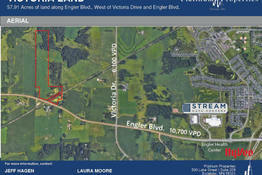 Available Properties :: Platinum Properties Group, Inc.
57.9 Acres of Residential and Commercial Development Land. Single Family and Multi Family Development Possibilities. Sewer and Water should be available 2019. New Multi Tenant Retail Center! 1,300 - 8,125 square feet of space. Join Jimmy John's, Sports Clips and other Tenants. New Multi Tenant Retail Development. 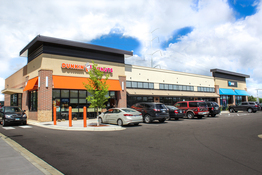 Dunkin Donuts, AT&T, Joy Kitchen, Twin Cities Dental, Sports Clips, and Natural Nails. 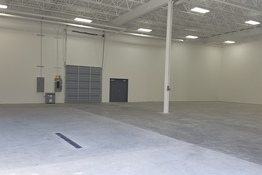 Three New Industrial Spaces Available. Space A: 5,687 Square Feet Drive-In and Dock Doors, Space B: 7,838 Square Feet Dock Doors and Space C: 2,461 Square Feet Drive-In Door. 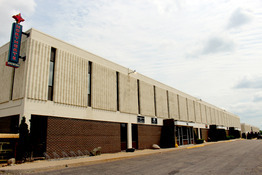 40,000 Square Feet Available. 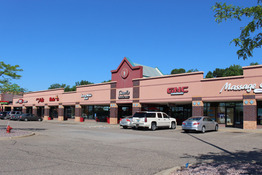 The center is anchored by Target, Xperience Fitness, Pet Supplies Plus and Fresh Thyme Farmer's Market. 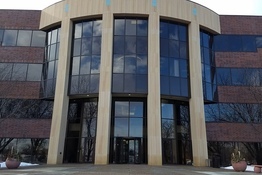 Located in the Northwest quadrant of I35-E and County Road E in Vadnais Heights. Office Warehouse Space Available. 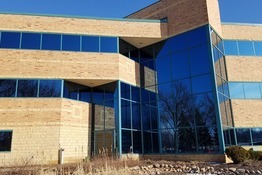 Located in the Mid-City Industrial Park, the most central location in the Twin Cities.